S.A Instrument Services has been involved with the Scientific, Medical, Water Treatment and Mining community since 1991. 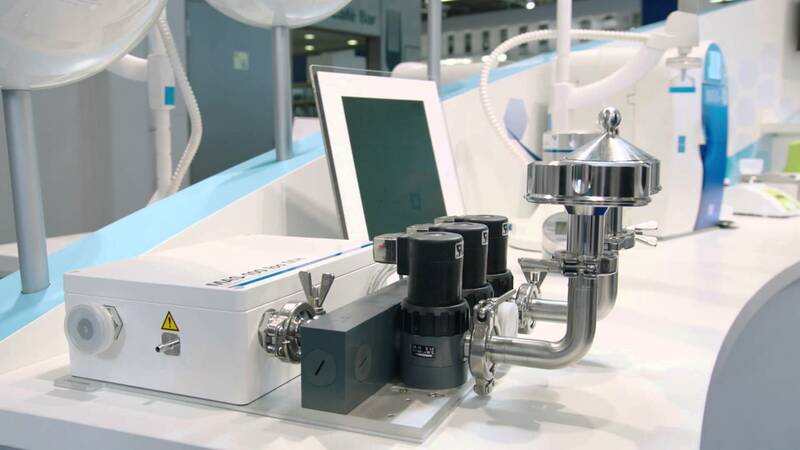 We have close working relationship with Australia’s leading providers of instrumentation. This gives us the ability to provide our customers a high level of service beyond their expectations. Most importantly we provide an objective and non bias recommendation with regards to servicing, repairs and equipment replacement requirements for all our customers. We are also one of the few remaining service centres that can offer repairs down to component level at a competitive price either on site in your laboratory or in our fully equipped service centre. 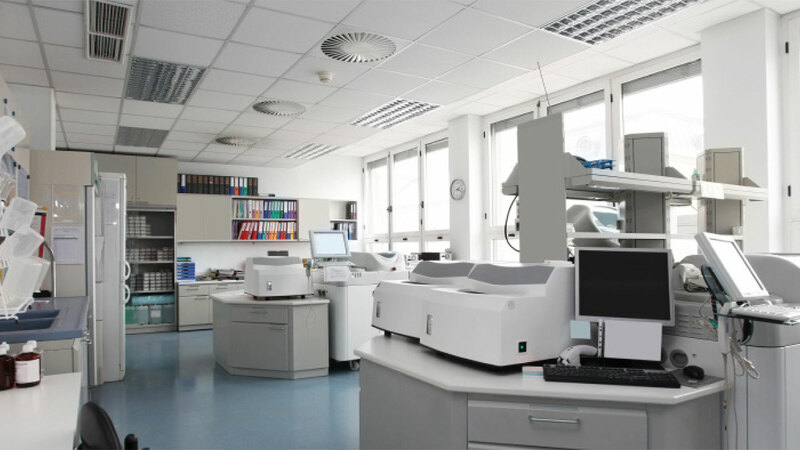 Our knowledge of equipment range from simple pipettes and water baths through to complex equipment such as Inductively coupled Plasma (ICP), Atomic Absorption spectrophotometers (AAS) and UV / VIS spectrophotometers just to name a few.